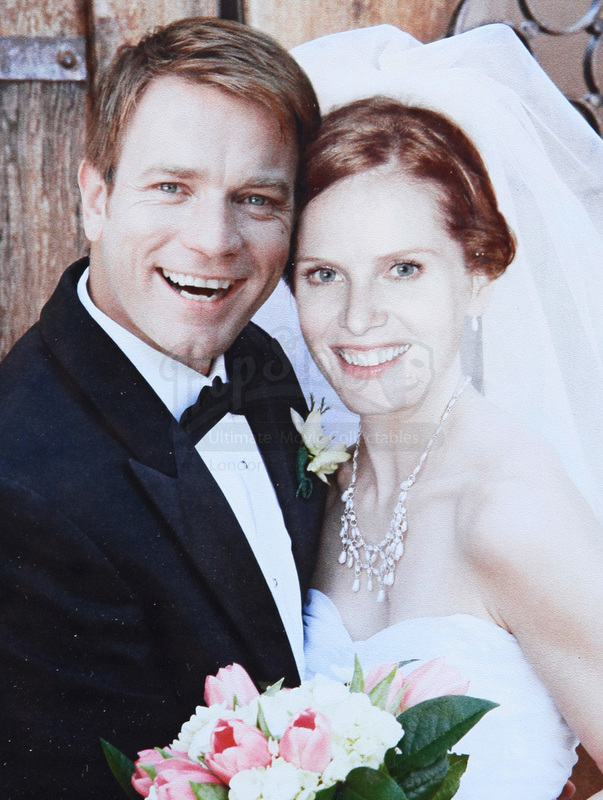 Bob and Deborah Wilton’s (Ewan McGregor, Rebecca Mader) wedding photo from the 2009 comedy The Men Who Stare at Goats. 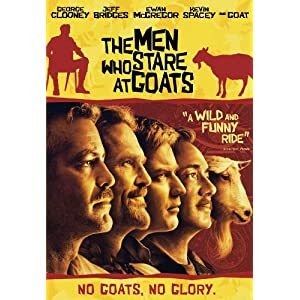 Created for the production, framed photos such as this can be seen in the film when Bob smashes the picture when he finds his wife in love with another man. The photo is of the couple in the wedding day attire, features a black matte around it, and is in a black frame. 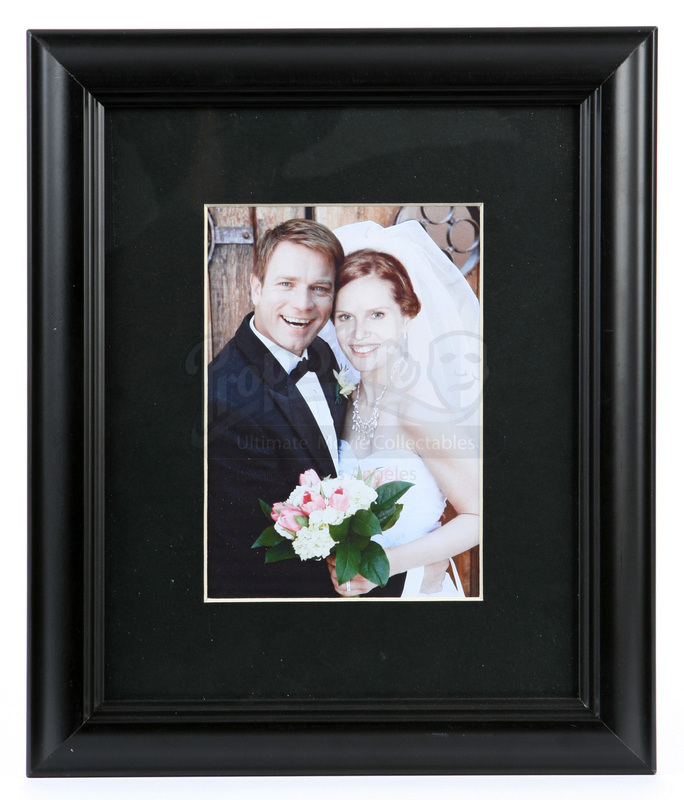 The framed photo measures approximately 12” x 10” (31cm x 25cm) and is in good condition.